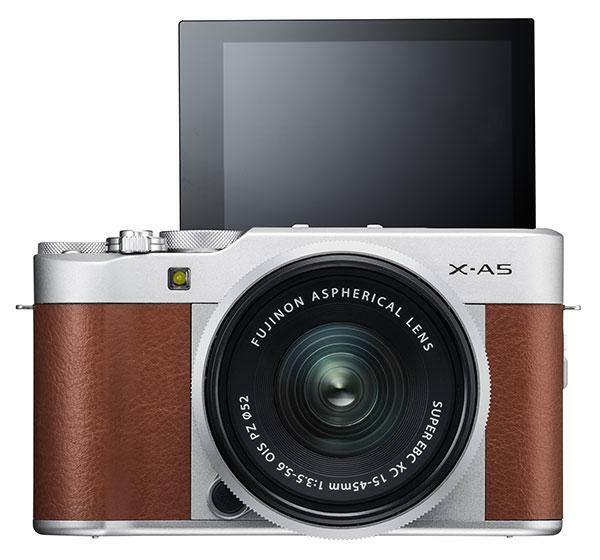 If you thought the only excitement coming out of the WPPI show in Las Vegas this week was Sony’s new A7 III 24.2MP full-frame mirrorless camera, think again. 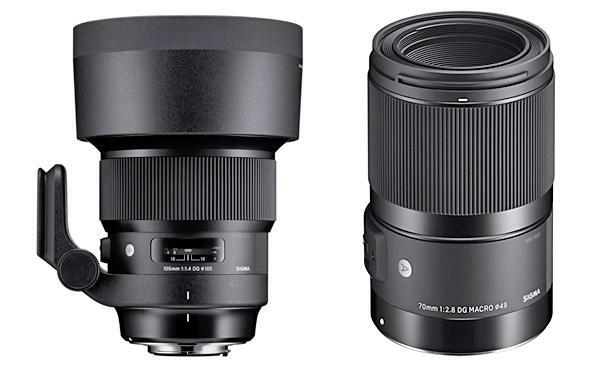 There’s actually a lot more going on, including last night’s unveiling by Sigma of two interesting lenses designed for use with Sony E-Mount cameras. 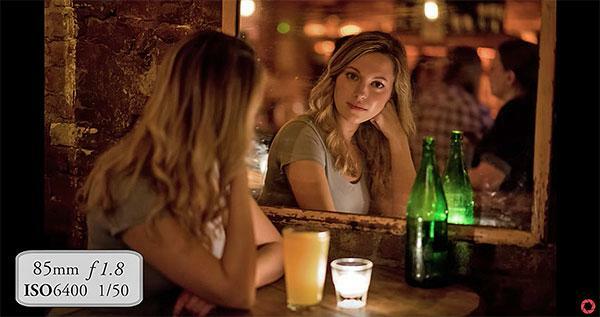 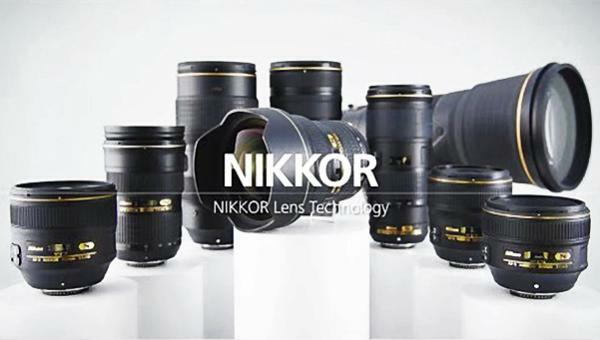 What’s your favorite lens for portrait photography? 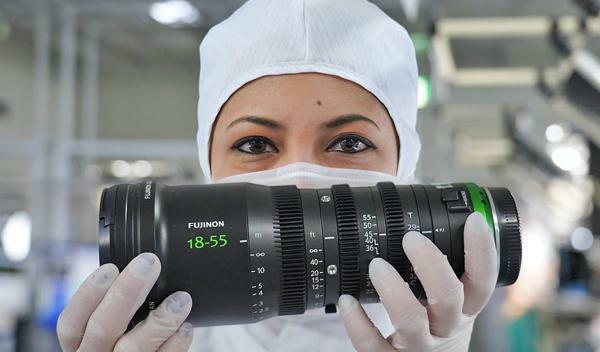 For Shutterbug photographer Jordan Matter, it’s an 85mm lens with a fast aperture. 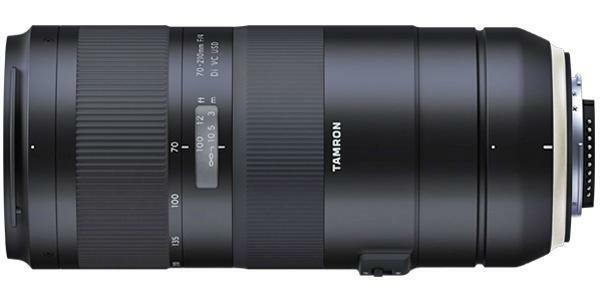 This morning Tamron introduced a compact and lightweight 70-210mm f/4 Di VC USD zoom lens, a high-performance telephoto featuring a constant maximum aperture, fast and precise AF capabilities, and superb resolution throughout its range. 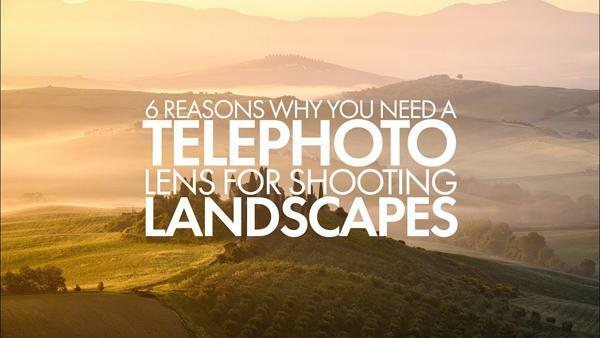 We’re always amazed to see photographers shooting with high-end cameras and premium glass, without a hood on their lens. 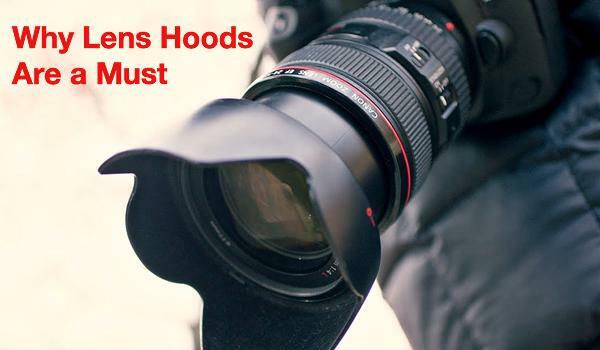 Often that’s because hoods are an optional purchase when buying a lens, while other times photographers fail to realize the significant difference an affordable hood can make in the quality of their images. 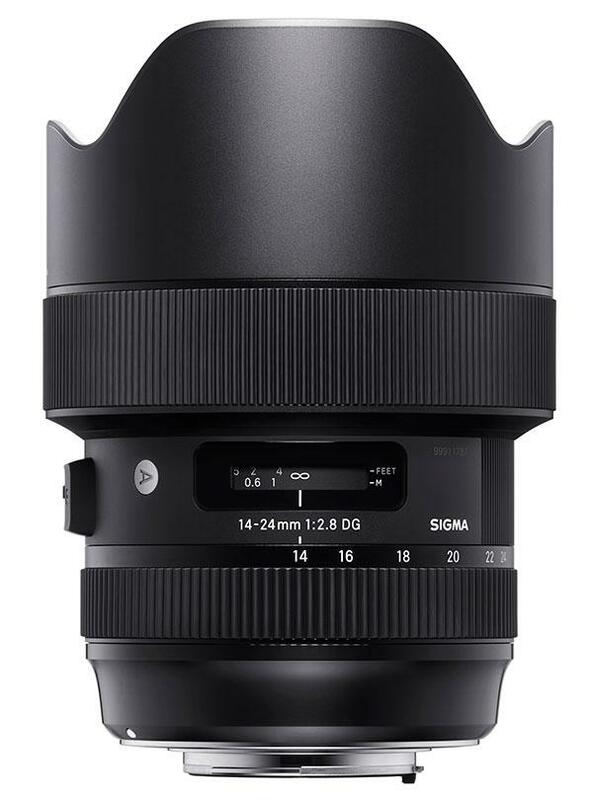 Third-party lens manufacturer Sigma unveiled the new 14-24mm F2.8 DG HSM Art wide aperture zoom lens today. 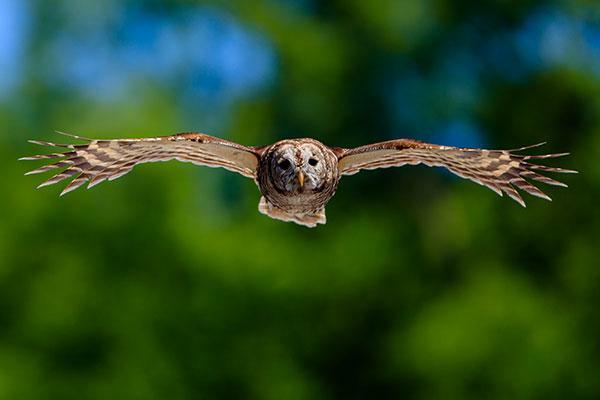 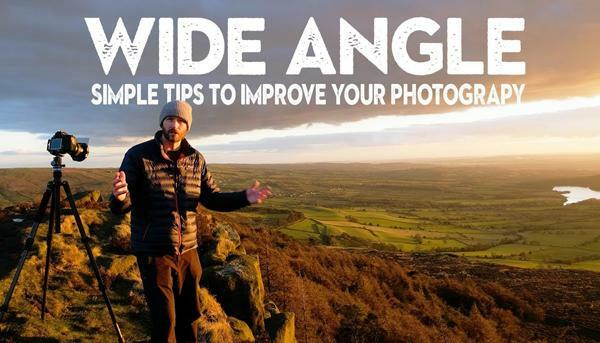 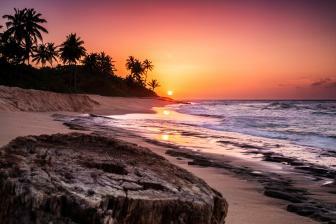 A good wide-angle lens is an indispensable tool for anyone serious about nature photography. 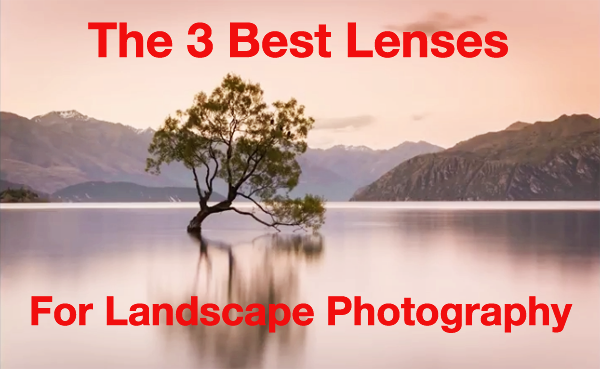 But owning the right glass is only half the battle: If you want to make epic landscape photos, you have to know how to use the lens properly. 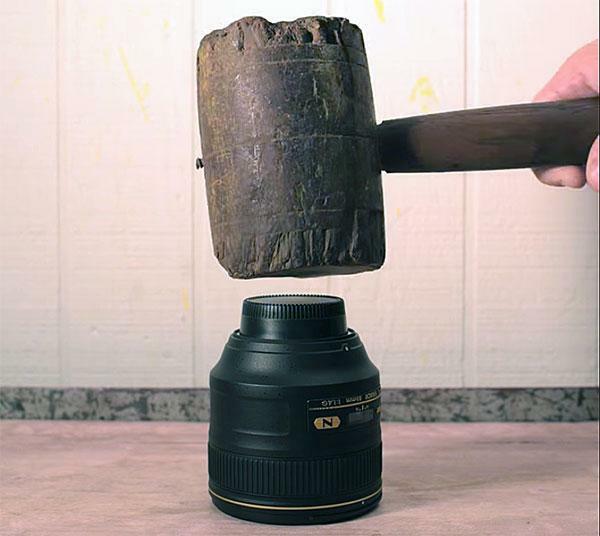 Here’s some Friday fun for you. 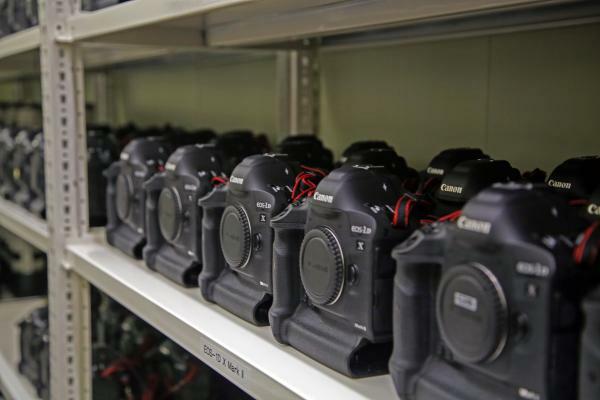 Shutterbug photographer David Dupuy is back with another video review of a popular piece of photo gear. 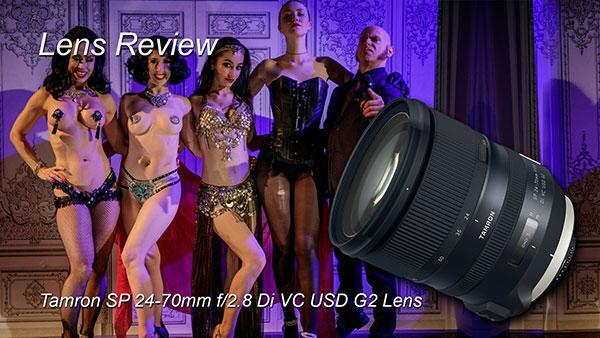 In the video below, Dupuy tests out the Tamron SP 24-70mm F/2.8 Di VC USD G2 zoom lens at a burlesque show in New York City.